• Integrity - Uncompromising principle, honesty, steadfast adherence to a strict ethical code. • Responsibility - Accountability, trustworthiness, use of good judgement. • Respect - Fairness without prejudice, appreciation for diversity. Professionalism - High Standards, dedicated to our mission, unified in purpose. • Compassion - Concern with human welfare, ability to appreciate feelings or emotions of others. • Resourcefulness - Creativity, the ability to be effective in difficult situations. • Character - We are committed to respecting individual dignity in all people and providing services in a fair, consistent, and impartial manner to the best of our ability. 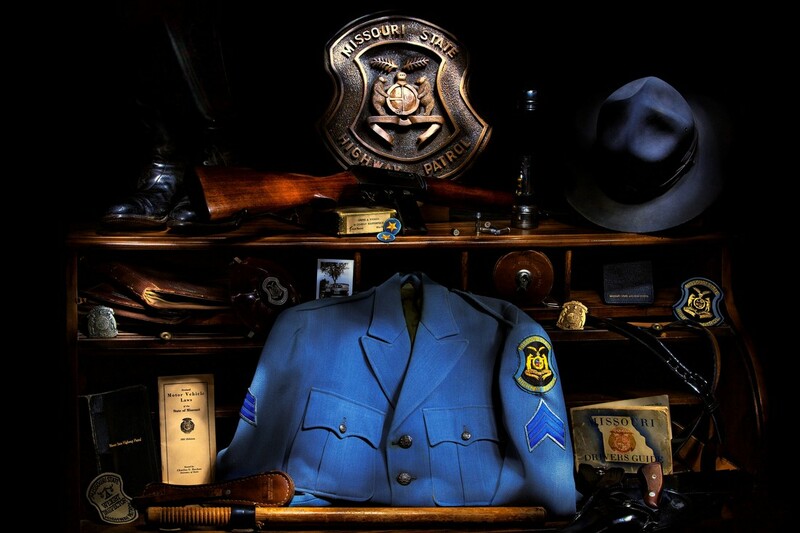 As caring and innovative professionals, the men and women of the Missouri State Highway Patrol will strive to maintain a safe environment through a service oriented organization capable of addressing the most complex challenges that confront us. • Commitment - We are committed to providing services from knowledgeable, capable, and willing employees. We are committed to respecting each employee as an individual and for his or her role in the department. We are committed to maintaining a sense of pride and comradery within our department, and to having a workplace where employees are supportive of each other and loyal to the values and commitment of the department.